That's what our business is all about, improved performance! 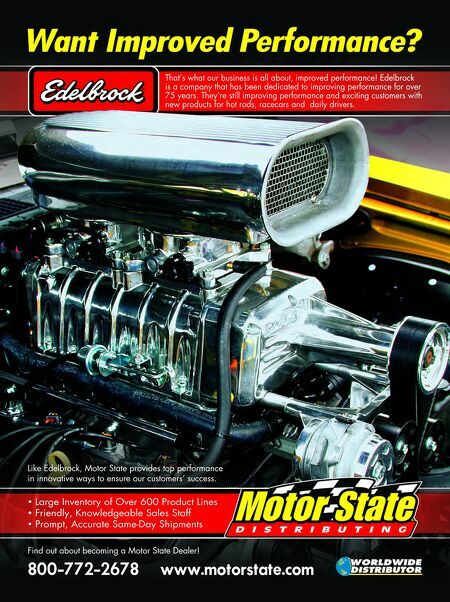 Edelbrock is a company that has been dedicated to improving performance for over 75 years. 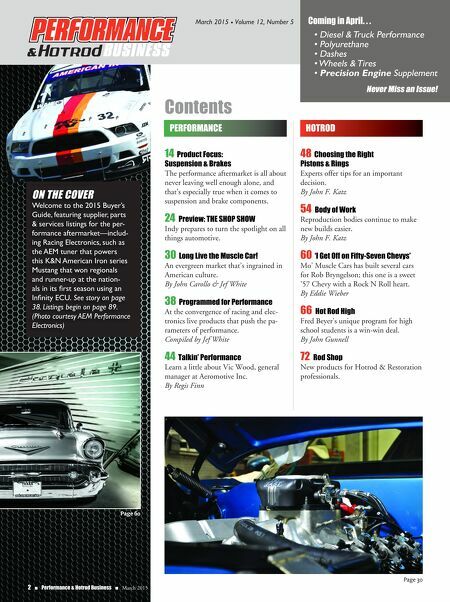 They're still improving performance and exciting customers with new products for hot rods, racecars and daily drivers. • Large Inventory of Over 600 Product Lines • Friendly, Knowledgeable Sales Staff • Prompt, Accurate Same-Day Shipments 800-772-2678 www.motorstate.com Find out about becoming a Motor State Dealer! Like Edelbrock, Motor State provides top performance in innovative ways to ensure our customers' success.